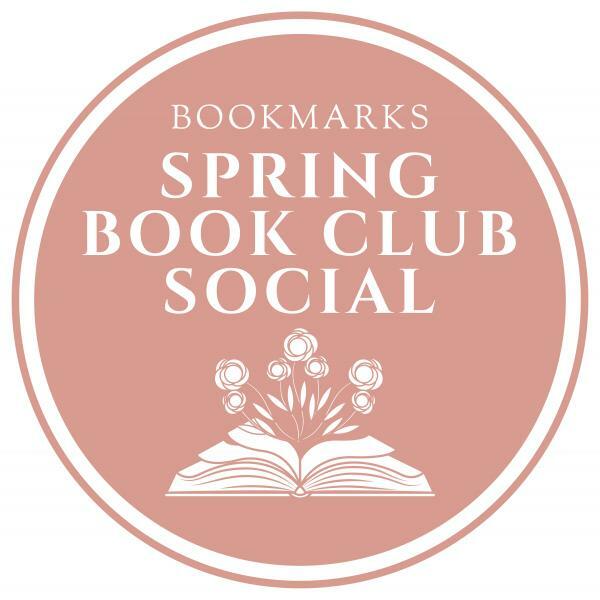 Southern Fried Karma will be attending the 2019 Bookmarks Spring Book Club Social on April 9th at 7 PM. Join representatives from Blair Publishing, Southern Fried Karma, Hub City and Bookmarks staff as we discuss upcoming book releases and book club recommendations, and enjoy wine, hors d’oeuvres, and giveaways! Book clubs that are registered through Bookmarks and bring three or more members to the Social will be entered to win an exclusive experience with an author at an upcoming event! Details to be announced at the Book Club Social. Feel free to register for the event for free here. The entire MacLeod clan is haunted by secrets—and young Roger “Bud” MacLeod doesn’t realize he carries the biggest secret of all. Growing up poor in Depression-era South Georgia is hard enough, but Bud is also cursed with a stutter and a birthmark that disfigures his face. His hateful father and amoral mother make life worse still, despite his brothers’ efforts to shield him. To survive in body and soul, Bud must discover his strengths and confront the sins of his parents. First, though, he’ll need to grasp his own truth: that he can’t embrace his future until he comes to terms with his past. If you would like to interview any of our authors or feature their book in your club, please email pr@sfkmultimedia.com.